I’ve always loved the excuse to get dressed up. Even a quick nip to the shops will involve a serious sartorial selection and a bed full of discarded outfit choices. 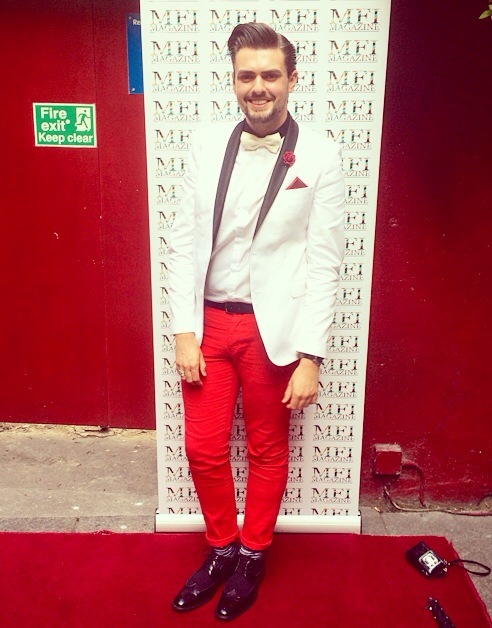 Suffice to say, when I discovered that I’d be co-hosting the Red Carpet of the MFI Magazine Summer Celebration, I knew I’d have to pull together quite the banger of a look! This white tuxedo blazer was quite the impulse purchase from Zara 2 years ago. Given that it’s exceptionally formal, I use it only for certain occasions, but felt that this particular event was worthy of a fabulous evening ensemble! 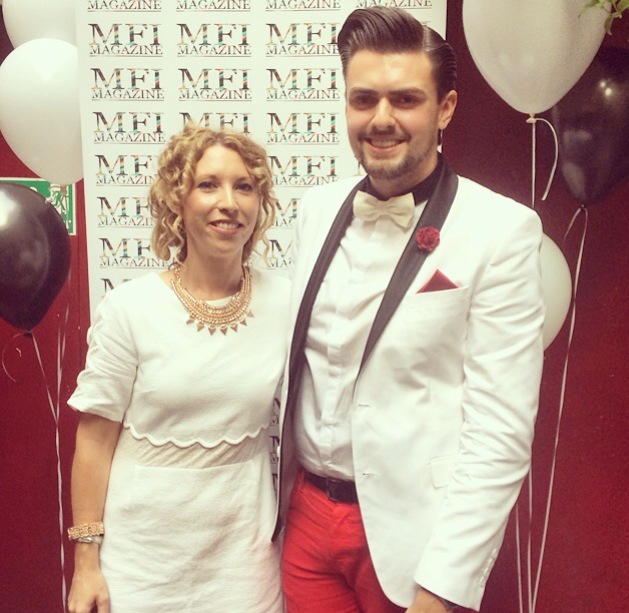 My co-presenter, the fabulously stylish stylist Mairéad Vickers also opted for white, which made us quite the pristine pair!